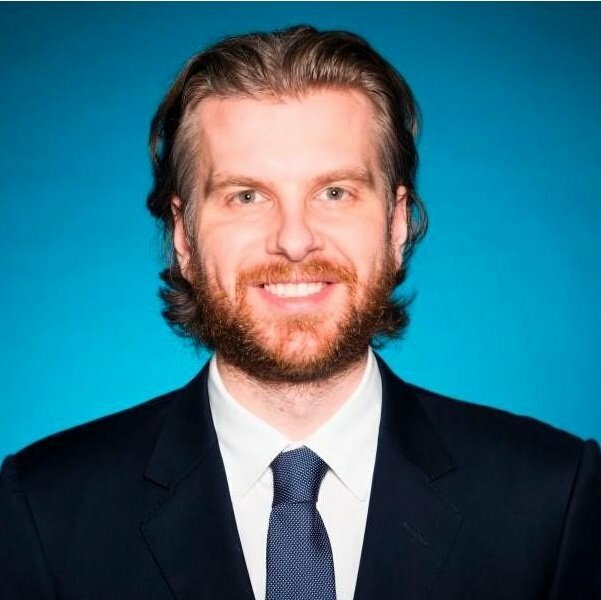 We speak to Richard Muise, director of European operations for American Airlines, about his life in and out of work ahead of his participation at Routes Americas 2019. My name is Richard Muise and I am the director of European operations for American Airlines. My role involves the oversight of 23 European airports (excluding London Heathrow) from an operational perspective, and collaborating with American’s transatlantic joint business partners Iberia, British Airways and Finnair. I am lucky enough to travel extensively and meet team members and business partners across the globe. In 2018 alone I racked up 180 flights! Each person I meet brings new ideas and a different approach to doing business; when running the world’s largest airline, fresh perspectives and strong partners are essential. Picking the worst part of my role is difficult, but as every road warrior can attest, jetlag can sometimes get the better of me! Without a doubt, the biggest challenge for my team across Europe is infrastructure. In comparison to North America and Asia, airports in Europe are often smaller and more congested. This, combined with an increasingly strained air traffic control network means our operational teams need to be flexible and nimble. With every challenge though, there are also opportunities; in this case the chance to work with external partners, sharing ideas and best practice to better prepare the industry for meeting growing demands. I have a lot of respect for our CEO, Doug Parker. He has overseen the largest and most complex airline merger to-date, keeping the welfare of our team at the forefront throughout. Bringing together two proud and established brands is no easy task in this industry, but Doug’s leadership and attention to detail has ensured a flawless transition and a bright future for American, and it’s people. Travel is in my DNA, so when I’m not on the road for work you can probably find me heading to the airport to discover somewhere new. Now based in Madrid, I have Iberia’s extensive network across Europe and North Africa at my fingertips. Some people collect fridge magnets and postcards when they travel, I collect miles and points! 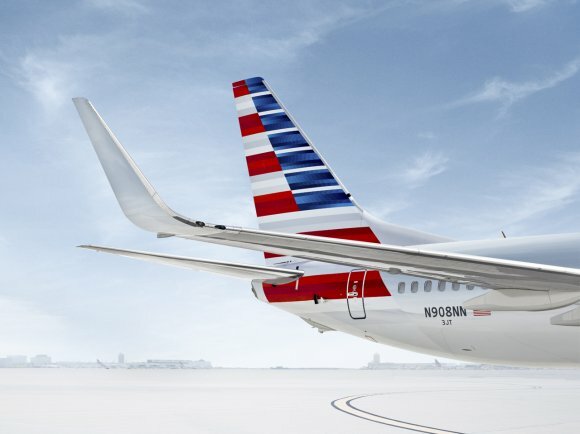 American Airlines ‘AAdvantage’ is the world’s oldest and largest frequent flier programme, offering fantastic redemptions across our global network and oneworld partners. Dubrovnik, Croatia and Bologna, Italy are on my travel hit list for 2019. Both are unique and beautiful in their own way and have seen a continued increase in visitors in recent years. American will become the only airline to offer transatlantic service to both of these destinations from June. Richard will be taking part in the 'Connecting the Americas: What’s next for the region’s route ecosystem?' panel discussion at Routes Americas 2019. Find out more about the heavyweight list of industry speakers taking part.